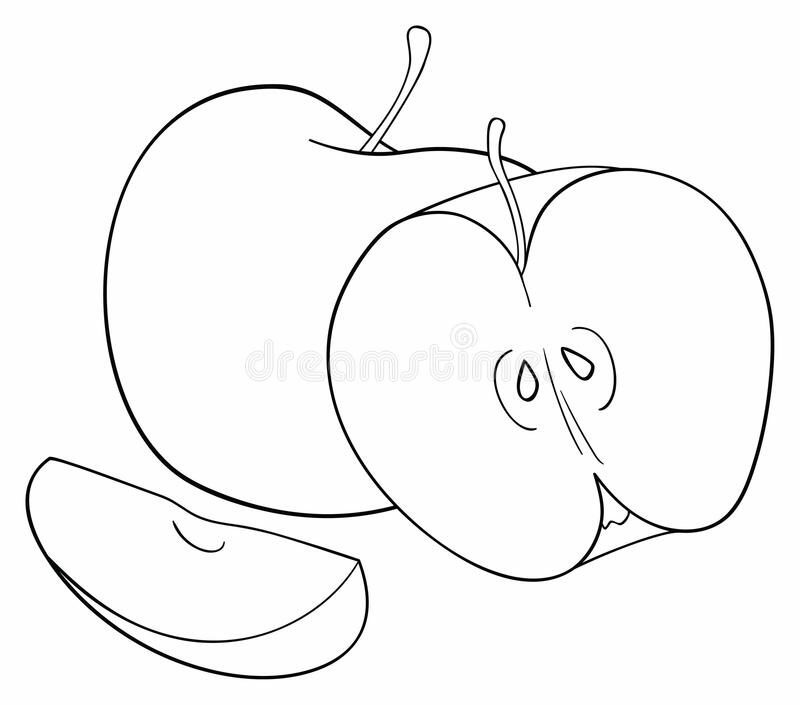 The way to your heart is your stomach – Mae Jacolo Aguilar "AppLe"
Its always fun to spruce up the kitchen. This is where most families hangout together. Wouldn’t it be nice to try a new look and enjoy a new feel in the kitchen? That’s right. I’ve got lovely designs right here that you might just love.